Stop throwing money out the window! 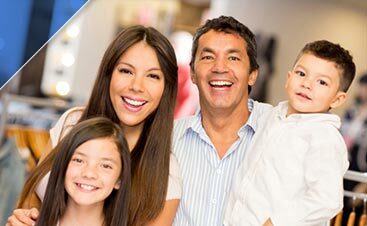 Assess your energy usage, get our maintenance tune-up, and Start Saving Money Today! At Ideal Air Heating & Air Conditioning, we have dedicated ourselves to doing our part to assist our community in efforts to be environmentally responsible… “One Home and Business at a Time!” Help us in our efforts by making your home as energy efficient as possible. Discover what you can do to help with our Energy “Money Saving” Survey. Check thermostat settings to make sure your system keeps you comfortable when you are home and save energy while you are away. 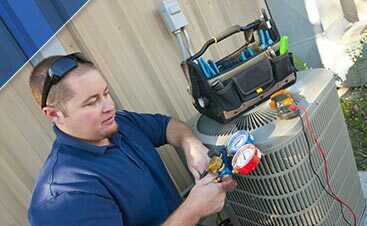 Tighten all electrical connections and measure voltage and current on motors. Faulty electrical connections can cause unsafe operation of your system and reduce the life of your Heating and Cooling Systems. Lubricate all moving parts. When parts lack lubrication, friction is created and that causes operations to slow and energy use to go way up, requiring additional furnace repair. Check and inspect the condensate drain in your cooling system. A clogged drain can cause water damage, affect indoor humidity levels, and air quality in the home. Check controls of the system to look for proper and safe operation. 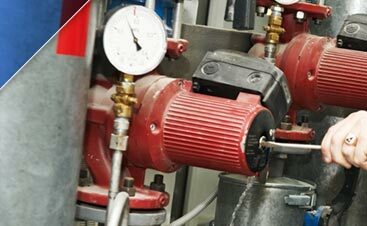 Check system cycles to assure it starts, operates, and shuts off properly. Check all gas (or oil) connections, pressure, burner and heat exchanger. Poorly operating connections can create fire hazards and can contribute to serious health problems. An unclean burner or cracked heat exchanger are main causes of improper burner operation and need immediate furnace repair. Inspect, clean, or change out air filters once a month in your heating and cooling systems. We will be happy to show you how to do this and recommend the right filter for your needs. Dirty filters can increase energy costs, create poor indoor air quality, damage your equipment and lead to early system failures.